WRMK Lawyers has expanded south of the Northland, attracting a new director and his team and promoting two of its lawyers to senior roles. The firm welcomed Patrick Steuart and has tasked him to lead the firm’s new office in Warkworth, which opened at the start of the month. He moved to WRMK Lawyers last month with his team, which includes Warkworth locals Julia Ingham, senior lawyer, and Vicki Saunders, legal executive. Steuart moved from Webster Law Malcolm Law, where he was a long-time partner. He brought to the firm his extensive experience in general legal matters, including advising on buying and selling of homes and businesses, structuring commercial entities, and forming and running family trusts. He also works on matters related to subdivisions and commercial leases. “He brings with him significant legal expertise and experience, and enthusiasm and drive to help Warkworth’s people and businesses,” managing director Wayne McKean said. Steuart said that his team is thrilled to be in a new office to support the people and businesses of Warkworth, Matakana, and the surrounding areas. “You can find us in the new Oaks development, at the end of the lane. There is client parking so don’t be shy, come in and say hello,” he said. 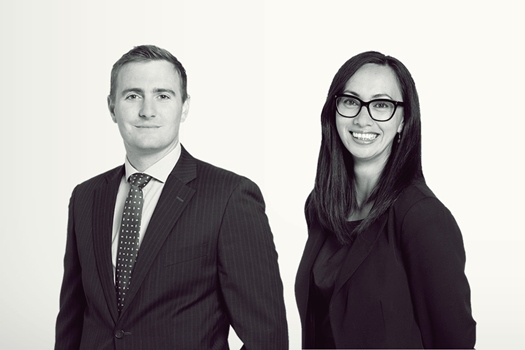 WRMK Lawyers has also expanded its senior ranks with the promotion of Simon Davies-Colley and Heidi Mackey to senior associate and senior lawyer, respectively. They both commenced in their new roles at the start of the month. Davies-Colley specialises in construction and employment law. 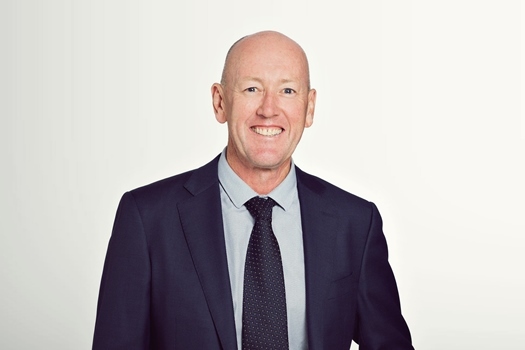 He joined the firm in 2017 and returned to the Northland where he grew up after stints Jackson Russell and MinterEllisonRuddWatts in Auckland. A member of the firm’s trusts and life-planning team, Mackey works on spans trusts, property, asset protection and estate planning. She was promoted to senior lawyer after joining the firm earlier this year, when she returned from Auckland. Mackey is of Ngati Hine and Ngati Porou descent and grew up in Whangarei. McKean said that Davies-Colley and Mackey are talented lawyers who are both strong client advocates with unique qualities to their practice.